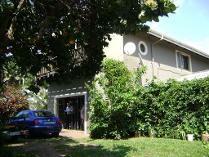 A large family home situated in a safe secure complex with loads of potential! large rooms on all the floors for the family. Complex also offers communal swimming pool and a bass dam for the children to play around and fish. Your children can safely ride their bikes on the roads within the complex! This cottage that is tiled throughout is as neat as a pin! lovely high ceilings! 2 bedrooms, 2 bathrooms, 1 en suite, spacious lounge that opens to an undercover patio, a beautiful kitchen that is fitted with cherry woods units and a separate scullery! recreational communal facilities in complex include 2 swimming pools, tennis courts, braai area and a children's play area! 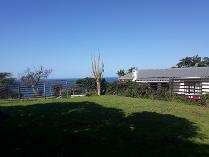 Mtwalume beach cottage ideal for retired couple or a family looking for a lovely holiday get away! 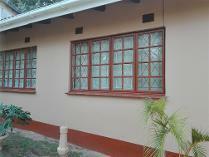 cottage is a 2 and a half bedroom sleeps 6 comfortably. Open plan kitchen and living area. Separate dining room. Walled courtyard, outdoor shower and braai area! parking for 2 cars! 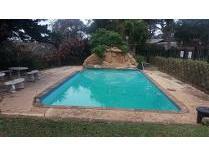 situated in a secure holiday resort that has 2 swimming pools, a trampoline and is pet friendly! paradise for children! 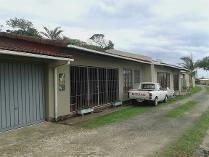 A lovely 3 bedroom face brick holiday/retirement home situated in mtwalume which is a small, quiet coastal village on the south coast! all bedrooms have built in cupboards and ceiling fans and of the 2 bathroom 1 is en-suite! 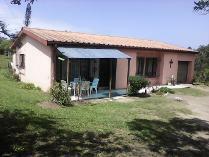 open plan living areas and kitchen, double garage and 2 x 2500 litre jo jo’s for water supply when there is no municipal water! 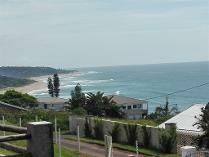 this home with stunning sea views is within walking distance to the beach! 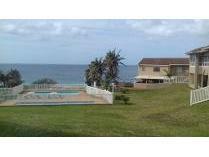 stroll to the beach or just simply sit on the patio and enjoy watching the whales and the sunsets and sun rises! neat as a pin, you can just move in! Large home offering 4 bedrooms, 2 bathrooms, large open plan lounge and kitchen with loads of cupboards, dining room, and jacuzzi room and upstairs a very large family entertainment room that opens to a wooden deck! this upstairs entertainment room can also accommodate extra beds for more sleeping place for guests! ample parking place, garage and single quarters! designed for a large family or for holiday makers! This beautiful, modern 3 bedroom, 2 bathroom unit that is on the ground floor and is situated in a secure complex is a must see! 2 of the bedrooms boast the most beautiful sea views! the well fitted kitchen has loads of granite top built in units! the entertainment area is fitted with an air-conditioner for those hot, balmy summer days and also boasts awesome sea views! bonus is the exclusive use garden area in addition to the communal garden. Apartment is fully furnished and as neat as a pin! this apartment also comes with a single lock up garage and a secure visitors parking! the complex boasts 2 communal swimming pools and tennis court for the active people! direct beach access and a guard house and guard for your safety! 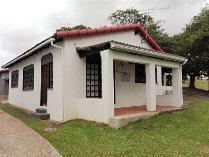 lovely unit for permanent residence or for a holiday getaway; also a great income generator! phone me today to view this great, modern apartment! 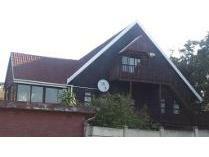 Lovely 2 bedroom apartment on the ground floor in a very well sought after complex! 1 bathroom, open plan kitchen and lounge and a spacious patio! only a walk away from the beach! restaurant and pub in the complex as well as a swimming pool and children's playground. Ideal lock up and go or retirement unit! call me now to view! 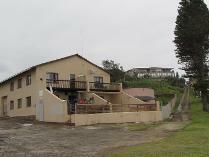 Large vacant stand centrally situated and boasting lovely sea views! 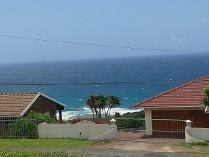 put in an offer now so that you can start building your dream home or holiday cottage in this peaceful sea side town! In a secure complex with lots to offer! 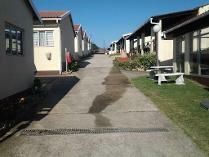 communal swimming pool, kids play area and tennis court. Close to beach. 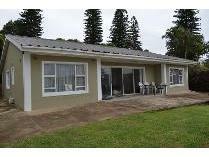 Situated between scottburgh and hibberdene! 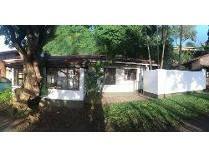 this property has 3 bedrooms, 1 bathroom, living area and kitchen. Carport for car and trailer!